mlmfishman-9 has no other items for sale. 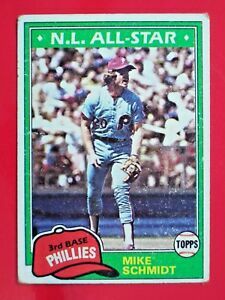 Details about 1981 Topps Vintage Baseball Cards ~ Complete your set ~ U Pick (1) or More! 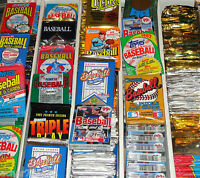 1981 Topps Vintage Baseball Cards ~ Complete your set ~ U Pick (1) or More! TOPPS BASEBALL SERIES 1&2- 2015 2016 2017 2018 U PICK 20 CARDS ONLY $5.75!! 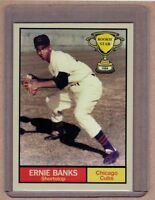 1974 Topps Vintage - Baseball Card Team Checklists - U Pick (1) or More!! !